RED Mountain is the last great, unspoiled resort. 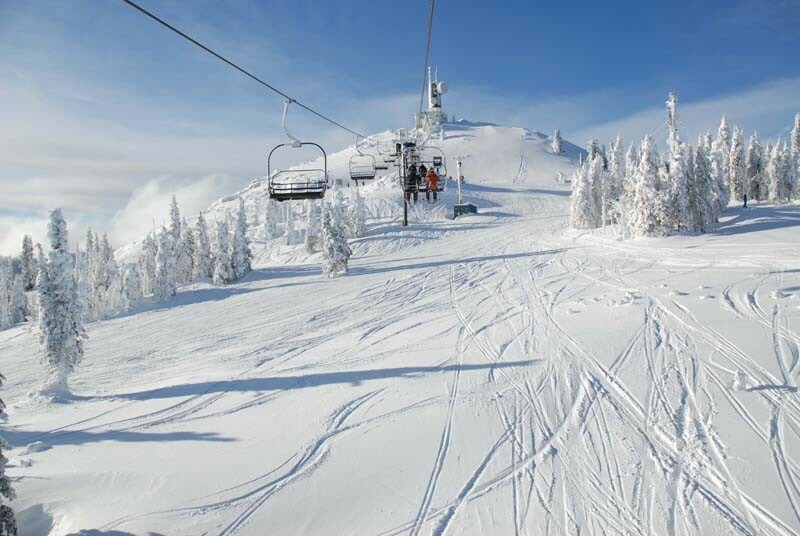 Located in Rossland, BC, along the famous "Powder Highway," RED delivers 4,200 acres of pristine skiing unfettered by overdevelopment. 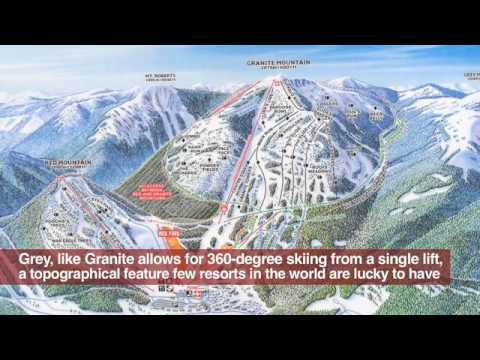 For 2013-14, the resort added nearly 1,000 acres of mostly-intermediate terrain on Grey Mountain, an entirely new peak. With 300"/7.6m of annual snowfall, wide-open groomed runs, epic vertical (2,919ft/890m), in-bounds cat-skiing, 360 degree descents off select peaks, a rich tradition, and the best tree runs in BC, it's no wonder The NY Times voted RED Mountain their #8 "Best Place in the World to Visit in 2013." RED's other recent accolades include #1 in Powder's "Ski Town Throwdown," and "Most Underrated Resort" by Skiing. A shuttle service (set schedule) will take you to and from Rossland (5 min. away from Red Resort). Ski rental, repair, lessons, rental lockers and childcare available. You will find a terrain park, beginner area with carpet, the Red Express, a 15-passenger shuttle service to/from the Spokane Airport, lounge, boutique, cafeteria in the base area and Paradise lodge found at the top of Granite mountain.